Harpist and composer, Michael Johnson has been performing in major concert venues and festivals throughout Australia. 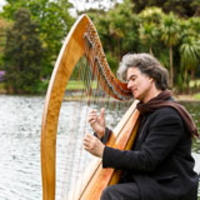 He has been the resident musician at the Royal Botanic Gardens Melbourne for over a decade, performing in the Harp the Gardens recitals and Twilight Music concerts, providing his music for thousands of overseas guests and visitors to the gardens. As well as a concert performer, Michael has been working in the field of music for meditation . 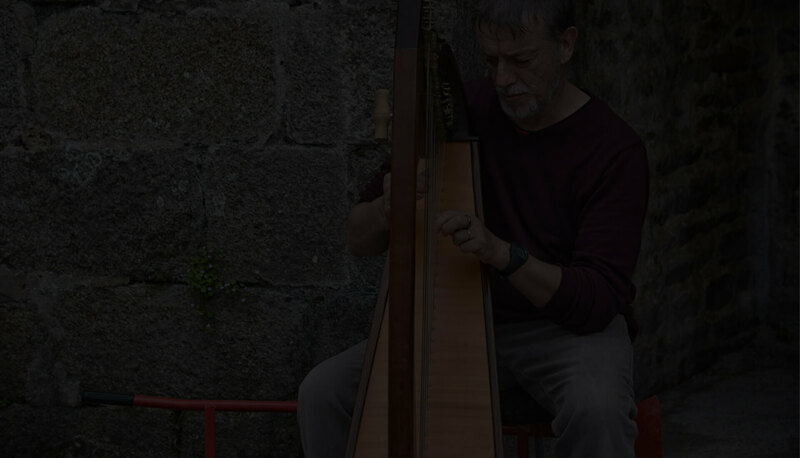 His tranquil harp music has been an integral part of the Mindfulness Music program at the Gawler Foundation for over twenty years. His compositions are regularly aired on national radio and television.